How do we know what's really good for us in an age of information overload? 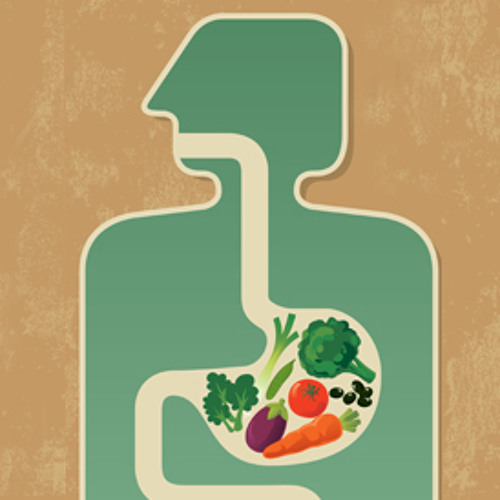 The first installment in our new podcast series on nutrition follows the journey of food from the table through the digestive tract to begin to get to the bottom of that big question. The "A Thought for Food" podcast series is brought to you by Science the City and the Sackler Institute for Nutrition Science.